Looking at Romans 12.9-12, Jon unpacks the link between hope and joy and the need to position ourselves to be filled with joy by the Holy Spirit. Looking at Romans 8.18-25, Cathy explores how our hope rests not just on our future redemption, but the redeeming of our lives now. Jon explores the them of hope in Romans 15.8-13. Hope comes from believing in God’s Promises, and looks like us worshipping ‘among the gentiles’. Hope is influential and results in lives being transformed! 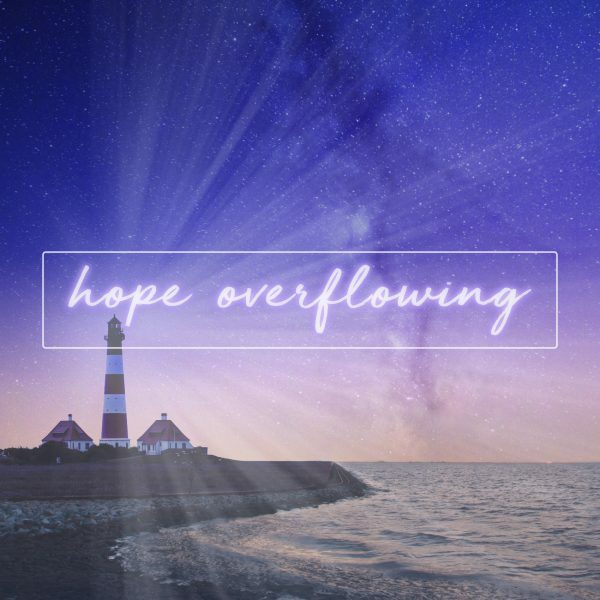 Romans 15.13 reveals that God is the source of our hope and as we trust in Him, He promises to cause us to overflow with hope! Jane explores what Baptism is and why as a church we do it, looking at Romans 6.1-8. 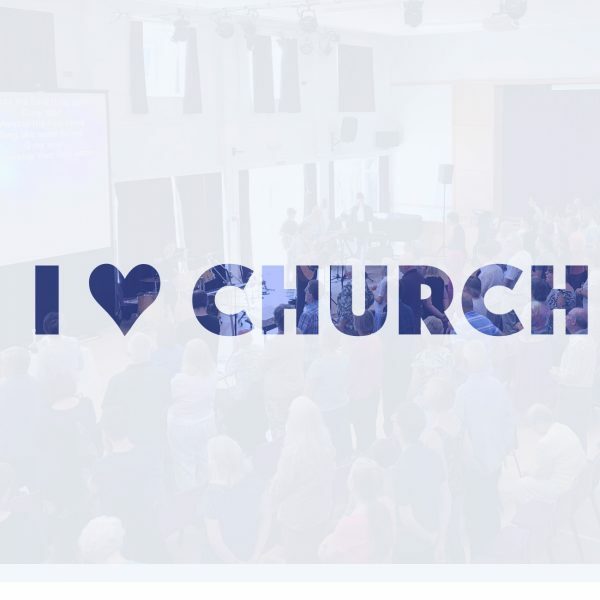 We look at 1 John 3.1 and Romans 8.14-16, thinking about what God’s Family looks like, who’s included, and how we become a part of it in a Worship4Everyone special.